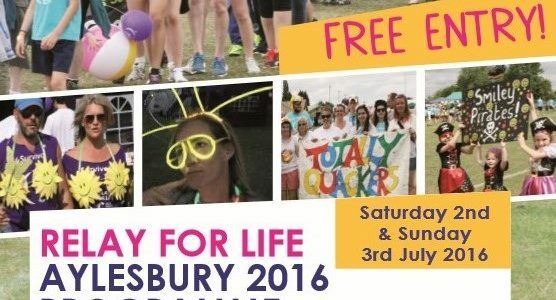 Relay for Life Aylesbury 2016 Programme – available now! 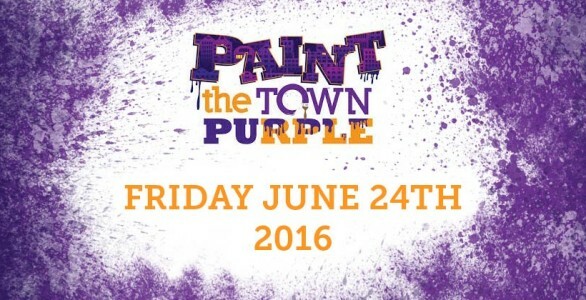 Sign up for Purple Friday 2016! 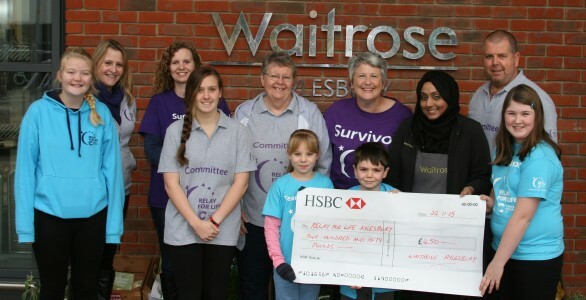 RELAY FOR LIFE AYLESBURY GOES WILD FOR 2016! 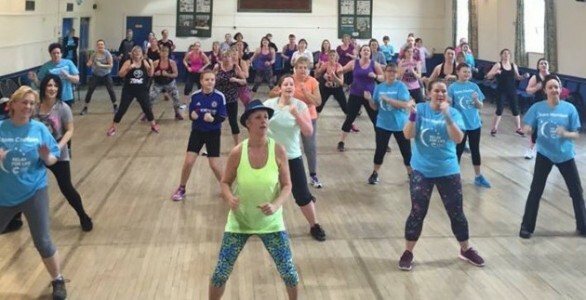 Haddenham Hopefuls break £1,000 fundraising barrier! 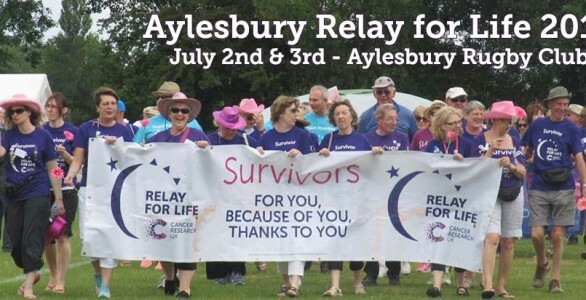 Relay for Life Aylesbury 2016 opens for business! UK Relays raise £2.4million in 2015! FUNDRAISE FOR RELAY WHILE YOU SHOP! 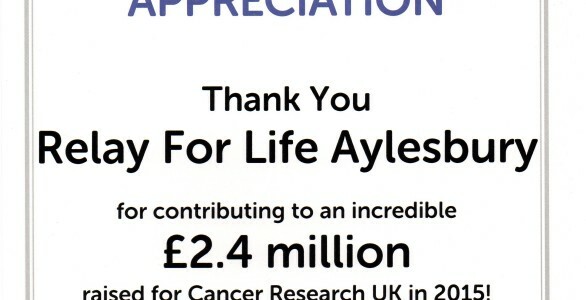 RELAY FOR LIFE AYLESBURY BREAKS £100,000 BARRIER – AGAIN!! 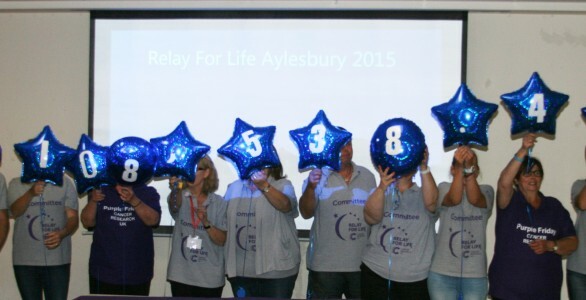 The final fundraising total for Relay for Life Aylesbury will be announced on September 9, 2015 at the Big Reveal. 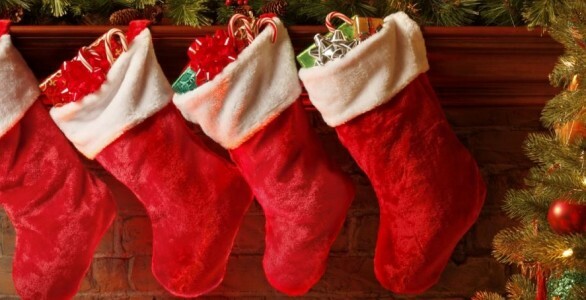 Details of the amount – and photos of the Reveal – will be posted here on the night.